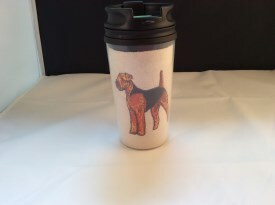 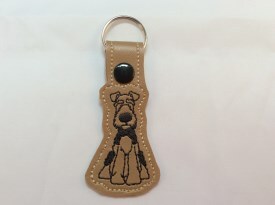 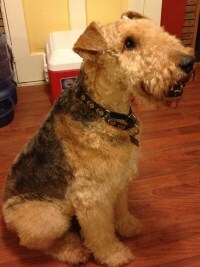 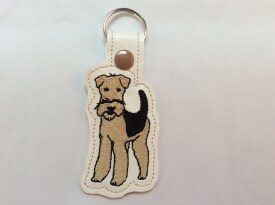 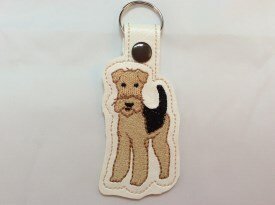 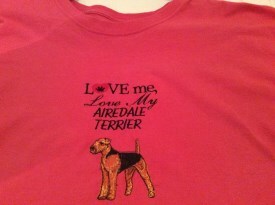 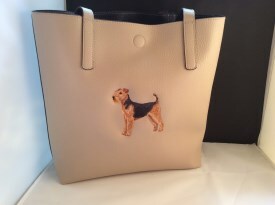 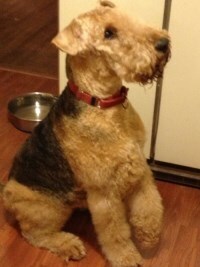 When you purchase Airedale Merchandise 30% of our profits will go to an Airedale Terrier Rescue Organization. 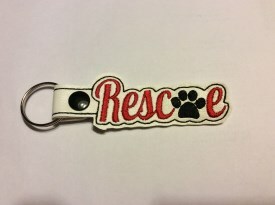 Please check back with us often as new merchandise is being added. 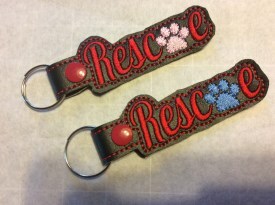 Need a custom made item please livechat or email us.